Buy ticket to Handel. Oratorio "Messiah"
Christmas gift from “Trembita” Chapel and Organ Hall - Oratorio of George Friedrich Handel "Messiah". 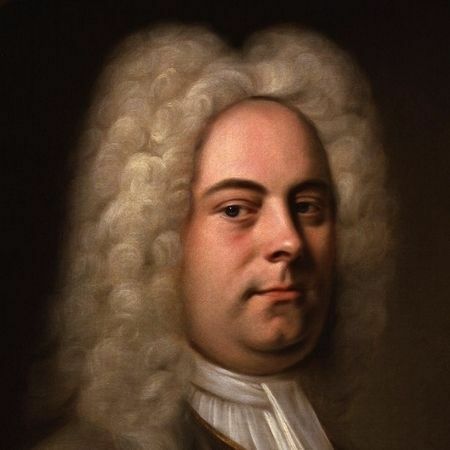 The oratorio for soloists, choir and orchestra "Messiah" can be called the main work by Handel. The beauty and grandeur of this music impresses the audience for almost 300 years. It is said that the composer himself often did not deter tears, writing an oratorio. The work was created for the Easter Mass, but after the death of Handel traditionally began to be performed during the Advent.This year, before the Christmas in the Lviv Organ Hall, the grand oratorio will be performed by the Honored Academic Chapel of Ukraine "Trembita" under the guidance of Mykola Kulyk. "Trembita" chorus chapel is one of the oldest choir collectives in Ukraine, created in 1939 on the basis of the legendary "Lviv Boyan", whose history dates back to 1891. The first conductor of Trembita was the famous Dmitry Kotko. Then the choir was headed by such outstanding figures as Petro Goncharov, Olexander Soroka, Mykola Kolessa, Pavlo Muravsky, Volodymyr Pekar, Igor Zhuk. Since 1994 the chamber orchestra has joined to the choral composition, which allowed to expand the repertoire and perform such canvases as "Great Mass" and "Requiem" by Mozart, "Messiah" by Handel, "Kavkaz" by Ludkevych and others. Chapel "Trembita" was awarded the Shevchenko Prize. G.F. Handel - Oratorio "Messiah"
Choir and Orchestra of the Honored Academic Chapel of Ukraine "Trembita"
- in the box office of Organ Hall daily from 1 p.m. till 7 p.m.